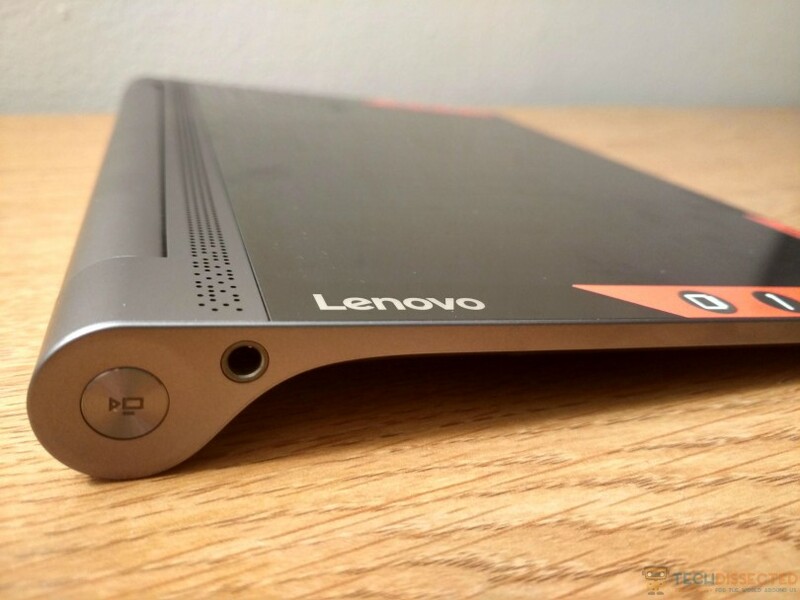 The Lenovo Yoga Tablet 3 Pro is the latest in a line of Lenovo tablets that try to offer something a little bit different to the rest, and it comes closer than ever to fulfilling that ambition. Any new Android tablet faces a tough task getting noticed. Whereas Android smartphones have been holding their own against Apple’s iPhone range for some time now, Android tablets have always been seen as second-class citizens next to the mighty iPad. Most Android tablet manufacturers have concluded that price is the key, and so a number of cheap and cheerful devices have flooded the market. 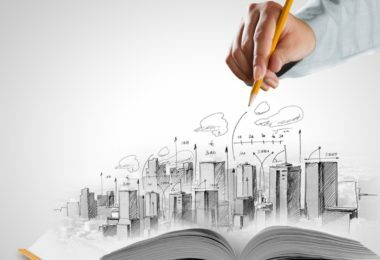 Of course, the margins on the Hudl 2, Amazon Fire and the like are extremely fine, so it’s not a particularly lucrative approach to take for most manufacturers. 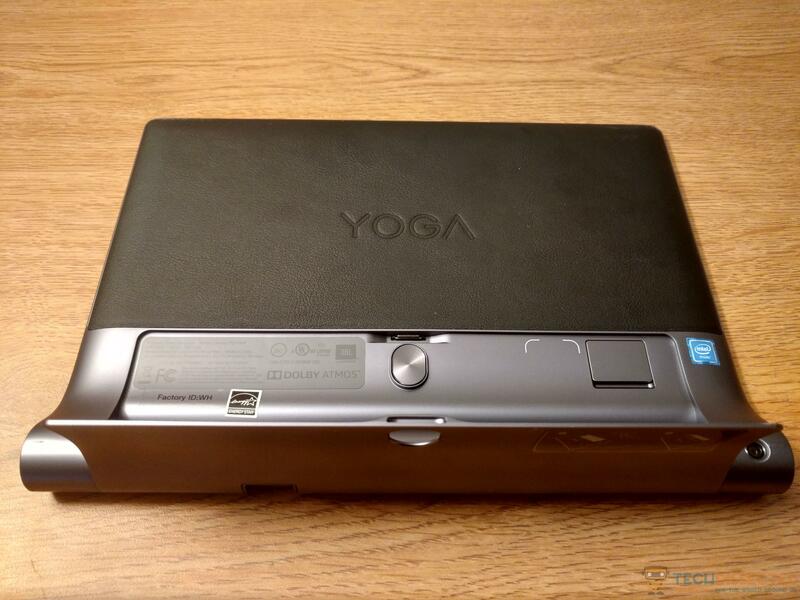 Lenovo hasn’t radically changed the design of the Yoga Tablet 3 Pro over the Yoga Tablet 2 Pro, but that’s okay. It still looks quite unlike anything else on the market today. 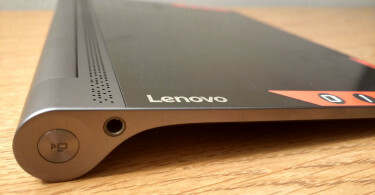 Once again Lenovo has gone with a solid, premium-build device that favors feel and heft over lightweight portability. This is a tablet that’s designed to be propped up on its built-in kickstand rather than held for long periods, and at 667g, you’d soon get aching arms if you attempted the latter. 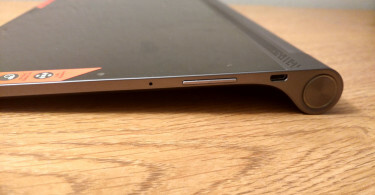 To that end, it’s not a particularly thin device, even at its slimmest point. 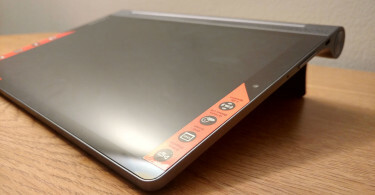 The flat-sided metal section of the Yoga Tablet 3 Pro is roughly as thick as an iPad Air 2, but this curves out to a rounded back that adds another 50% or so to the thickness of the main body. The feeling of heft is only added to when you get to the device’s natural base, a thick cylindrical section that runs along one of the tablet’s longer sides. 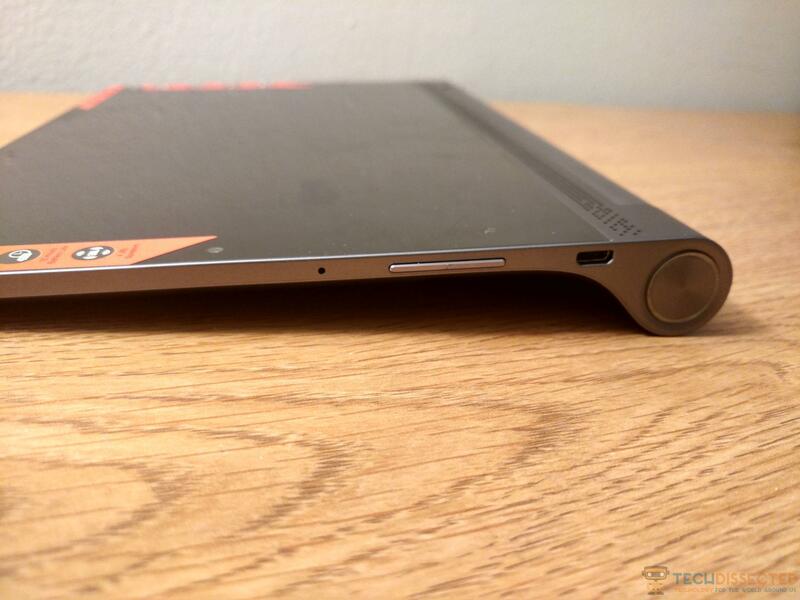 If it sounds like I’m knocking the Lenovo Yoga Tablet 3 Pro’s chunky design here, I’m not. I like it a lot. Superficially, it reminds me of the Sony Tablet S from way back in 2011, but whereas that tablet’s book-like shape was a bit of a gimmick, here it feels intrinsic to the Yoga’s appeal. This bulbous base achieves a number of things. It forms a natural handle when carrying the tablet around under your arm, as well as making it slightly more manageable on those occasions you want to hold it in portrait view. 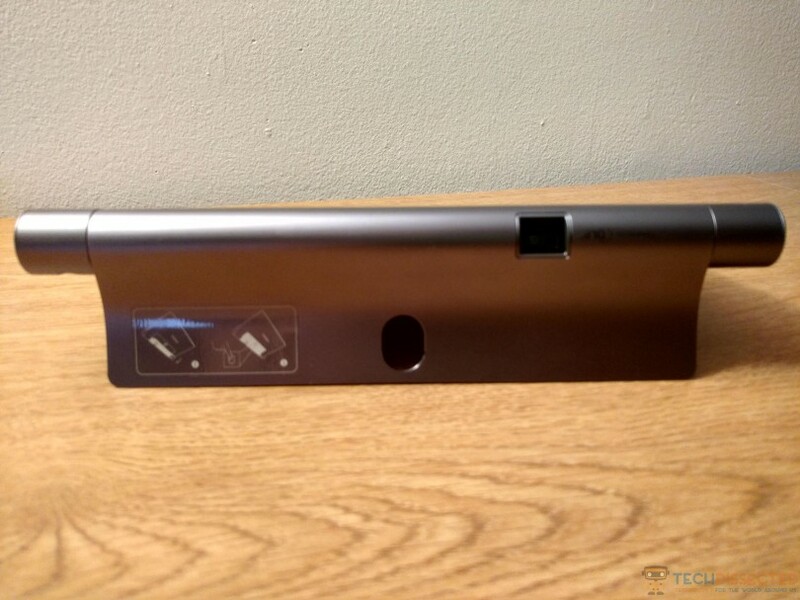 It’s also this rounded section that enables all of the Yoga Tablet 3 Pro’s key features, which I’ll discuss in greater detail in the next section. For now, I’ll just mention that this weighted edge contains a kickstand, a projector, and a fabulous speaker bar. 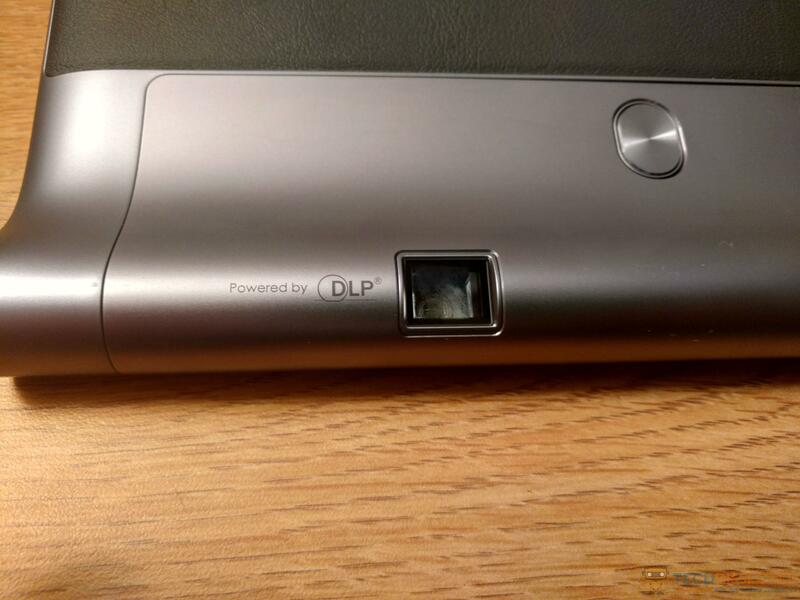 There are also two large, tactile buttons bookending this cylinder, one for power/sleep and one for activating the projector. In other words, it’s no gimmick. The overall effect of this design approach is to create a device that feels like a different breed of device, or a half-breed, at least. It’s as much a media-focused second screen as a tablet. As a result of this, it looks and feels quite unlike the plasticky, unappealing tablets that many associate with Android. Fortunately, the Yoga Tablet 3 Pro sees this media-focused design through with an excellent 10.1-inch display. It’s extremely bright, its colours are vibrant, and it benefits from a QHD resolution. That’s 2560 x 1600, or 2K, which is right at the top end of current 10-inch tablet standards. This means the Yoga Tablet 3 Pro’s screen is significantly sharper than those of most of its rivals. Its pixel density of 299ppi places it comfortably above the iPad Air 2 and the Samsung Galaxy Tab S2, both of which are on 264ppi, and right level with the Sony Xperia Z4 Tablet. As I noted in the previous section, the Lenovo Yoga Tablet 3 Pro looks appreciably different to other Android tablets, and the source of that difference is the unusual bulge along one of its longer sides. 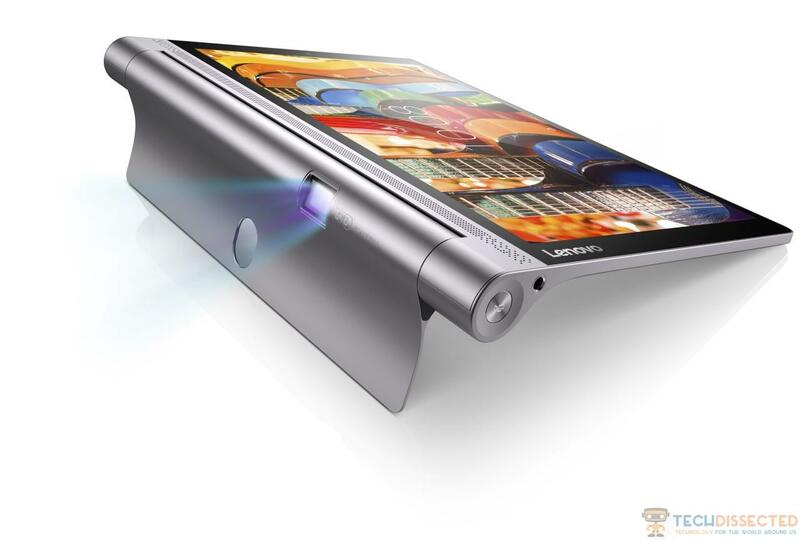 This is where you’ll find the tablet’s kickstand. 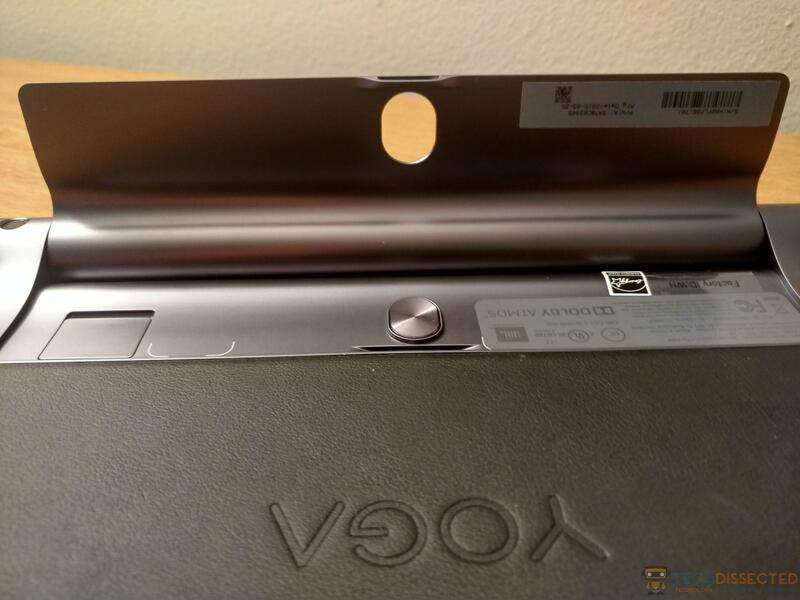 Press the release button on the back of the Yoga Tablet 3 Pro and part of the metal casing will flick away. 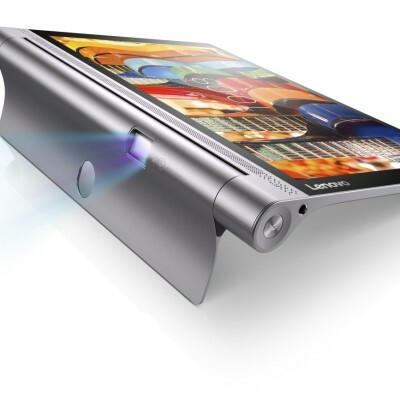 It then takes a solid yank to pull the kickstand into place, enabling you to prop the tablet up at a range of angles. You can also flip the kickstand around 180 degrees, at which point the slot that houses the release button when the stand is folded away becomes a hook on which you can hang the tablet. It’s pretty ingenious, and reinforces the idea that this is a second screen that can be placed in a kitchen, utility room or anywhere else where you might want to consume media but don’t necessarily want to set up a TV. Rotate the stand 90 degrees and lie the Yoga Tablet 3 down on its back and it’ll be propped up at an angle. This serves to make typing on the tablet’s keyboard a little easier, but it also positions the projector better to do its thing. 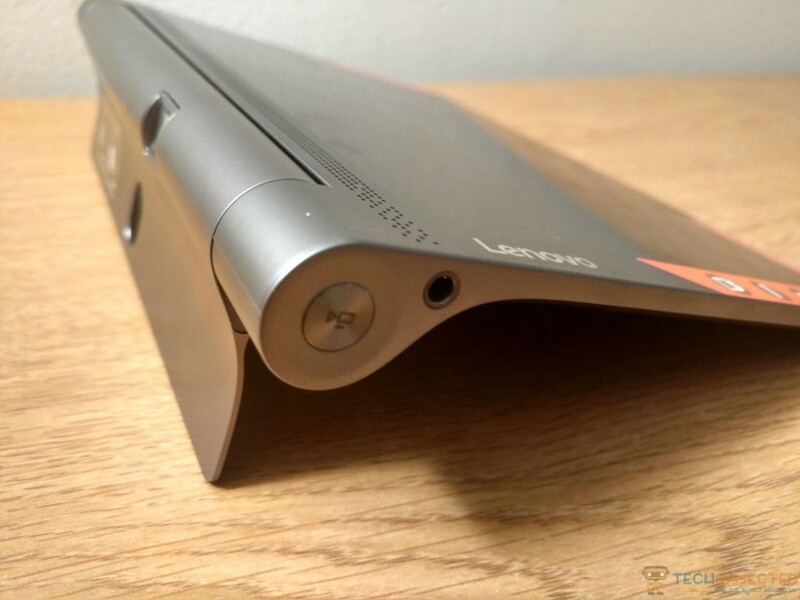 Yes, the Lenovo Yoga Tablet 3 Pro also houses a projector in that multi-functional hinge, which beams a 70-inch picture onto a wall or surface of your choice. It turns the Yoga Tablet 3 into a fantastic travel device, as you can potentially turn any hotel wall into a large widescreen TV at the touch of a button. It also makes it a great device to take with you for presentations, or simply when you want to show off some pictures to a large group of people. 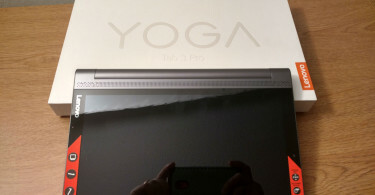 The Yoga Tablet 3’s projector isn’t quite perfect, as the picture is a little dim even in a pitch-black room, but it’s a welcome addition any way you cut it. There’s a control for fine-tuning the focus of the projector, and it’ll automatically square the picture off when not at the optimal angle. 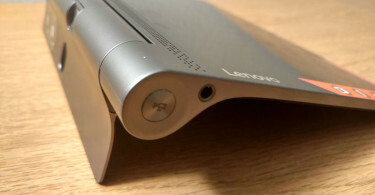 The final noteworthy feature stashed away in that hinge is a superb four-speaker sound bar. It’s loud and crisp, while Dolby Atmos technology ensures greater depth to its sound profile than you’ll get from most tinny tablet speakers. It’s still no replacement for a half-decent set of cans or a Bluetooth speaker, but it’s more than serviceable in a pinch. Lenovo has packed the Yoga Tablet 3 Pro out with a huge 10,200mAh battery, which is evidently another area in which that chunky hinge comes in handy. To place that in context, the iPad Air 2 comes with a 7,340mAh battery, and the Sony Xperia Z4 Tablet has a 6,000mAh battery. It’s arguable that such a sizeable battery is essential to the Yoga Tablet 3 Pro. With power-hungry components like a 10-inch QHD display and a pico projector, this is a tablet that’s going to be used for watching a lot of high-definition TV shows and films. Lenovo claims its tablet is good for 18 hours of battery life. Naturally, this depends on what you’re using it for, but in general usage I wouldn’t dispute that claim. When it comes to more intensive usage, though, things are perhaps a little less impressive. As for the Yoga Tablet 3 Pro’s projector, I found that streaming a 50-minute 1080p Netflix show sapped 14% of its battery. That suggests you could get through half a dozen films in between charges, which is pretty good going. You won’t often hear me talk about a tablet’s camera in a review, for a very simple reason: tablets aren’t meant for taking pictures with. If you doubt that, ask yourself why most manufacturers tend to fit mediocre or compromised cameras to their tablets, almost as an afterthought, and why we don’t tend to give said manufacturers too hard a time over it. But I have to admit, as tablet cameras go, the Lenovo Yoga Tablet 3 Pro’s is pretty decent. Needlessly so, perhaps, but credit where it’s due. 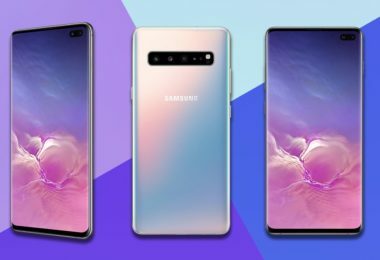 It’s a 13-megapixel unit, which should immediately stand out to you as somewhat unusual. Even more atypical was the quality of the shots I was able to get. Don’t get me wrong, it won’t be challenging any modern flagship smartphone for quality, but the biggest compliment I can give to the Yoga Tablet 3 Pro shooting experience is that it reminded me of a decent mid-range smartphone. Shots were fairly crisp and colours were balanced. The auto-focus picked up on objects that were very close to the lens, and the resulting macro pictures captured plenty of subject detail while artfully blurring out the background. It even coped with landscape shots that contained a challenging mixture of bright skies and deep shadows, this is often too much for lesser tablet cameras, with their small image sensors and poor optics. It’s a little ironic that the Lenovo Yoga Tablet 3 Pro camera is so competent, given that it’s one of the bulkiest and least wieldy tablets I’ve used in quite some time. I should note that there’s no flash, but even indoor night time shots under artificial lighting came out reasonably well. 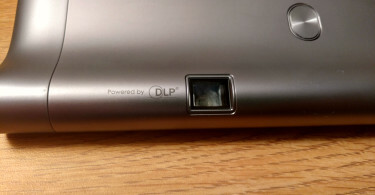 The reason for the camera’s surprising competence is perhaps found in its placement in the chunky hinge section. 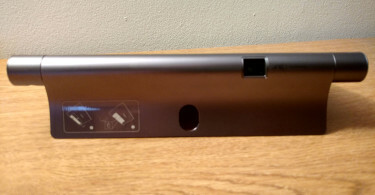 Most modern tablets are simultaneously very thin and possessed of huge batteries, meaning that the camera module is often a point of compromise. That doesn’t appear to be the case here. Video capture is merely adequate by modern standards, with no 4K or image stabilization, but the Lenovo Yoga Tablet 3 Pro does the job. Media is pretty much the Lenovo Yoga Tablet 3 Pro’s bread and butter, and I’ve already espoused its capabilities in this area. It’s worth repeating, though, that this is a truly excellent tablet for watching films on. The 10.1-inch QHD display is sharp, bright and accurate, while the tablet’s four-speaker sound bar pumps out uncommonly loud and clear audio. Meanwhile, the simple addition of that adjustable kickstand makes it oh-so-convenient to set up wherever there’s a flat surface, or even a hook. Got more than two people who want to watch a film? Then there’s that built-in projector, which essentially amounts to carrying around a 70-inch TV in your bag(albeit a somewhat dim one). 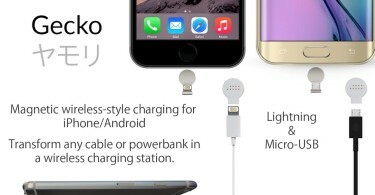 You probably wouldn’t want to rely on those speakers for music playback, however. Google Play Music comes pre-installed, but I’d recommend keeping a set of headphones or a bluetooth speaker on hand if you want to make use of it. While those speakers are loud and accurate enough in general, they lack the bass and sound separation that even a bog-standard set of earbuds or a cheap speaker can provide. 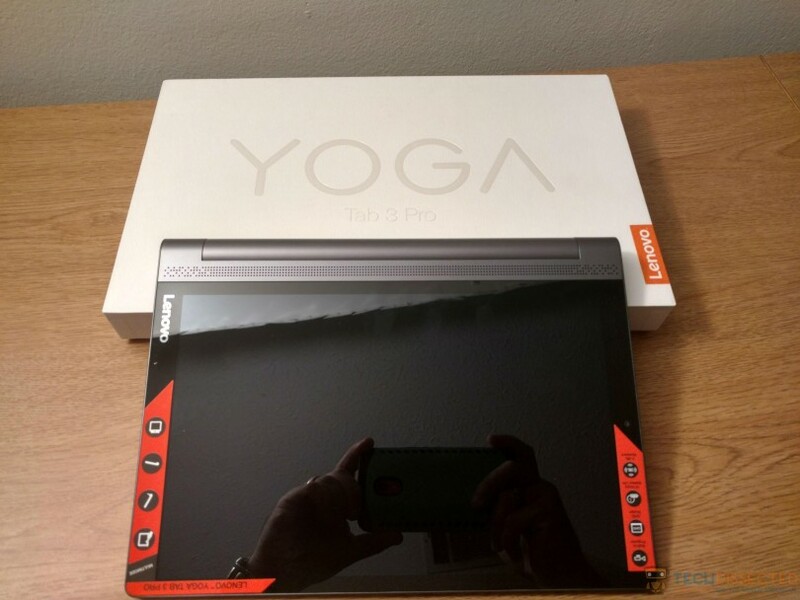 With the Yoga Tablet 3 Pro, Lenovo has been rewarded for thinking about tablets a little differently. The ostensibly lopsided design enables a media-playing experience that’s pretty much unmatched in the wide world of tablets, making it a great pick as a second screen to place around the home or take with you on your travels. However, as a general-use tablet it’s mediocre at best. If you’re after a balanced iPad-like tablet experience that excels across the board, the Yoga Tablet 3 Pro isn’t for you. 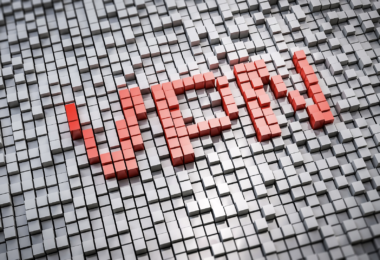 As long as you realize you’re getting a premium media player with expanded tablet capabilities as a sideline, however, you can purchase without hesitation. 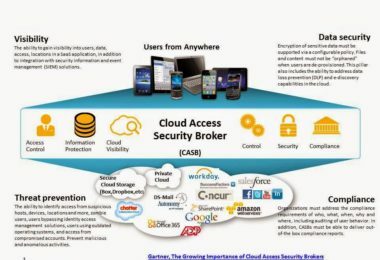 For some it might be a bit expensive at $449, but all in all it has it’s uses and definitely has a lot of good points that might make it worth it to some. 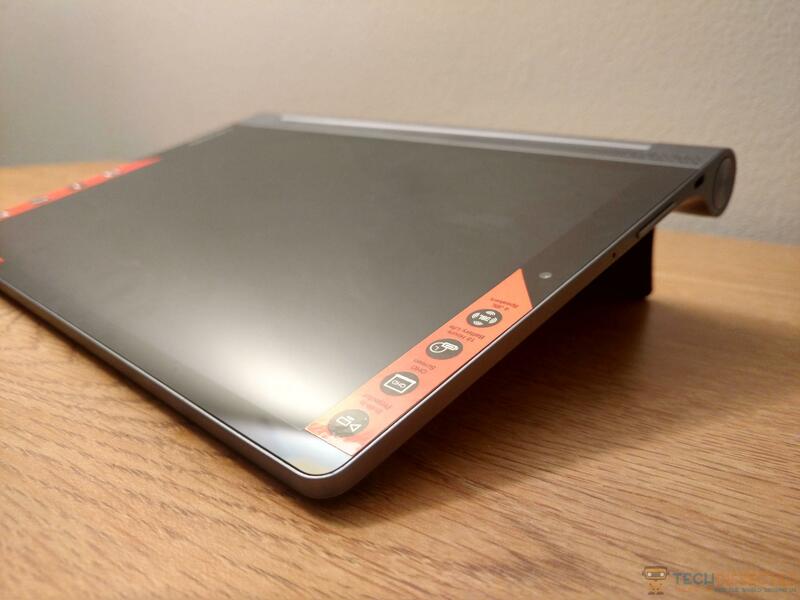 If you’re looking for a budget tablet, then this definitely isn’t it as this is more a middle of the line or even close to a top of the line tablet, at least when it comes to a Lenovo product.